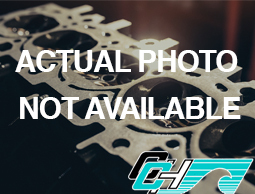 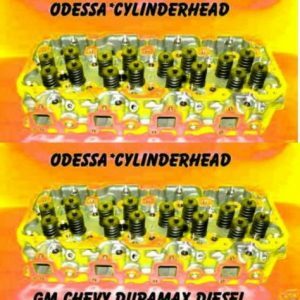 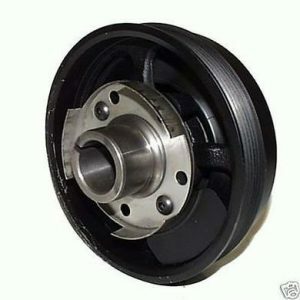 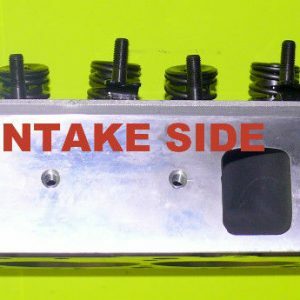 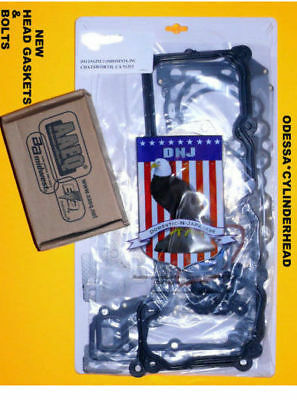 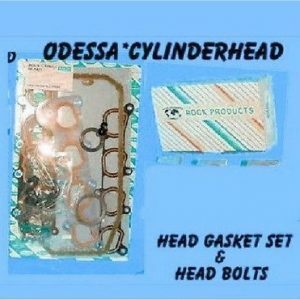 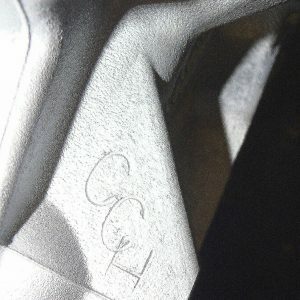 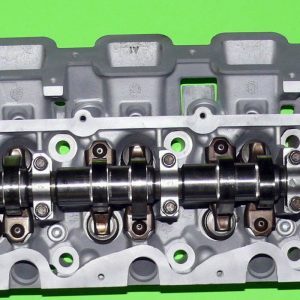 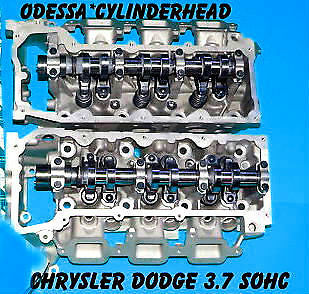 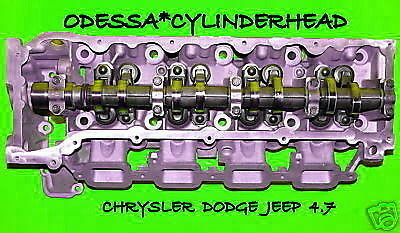 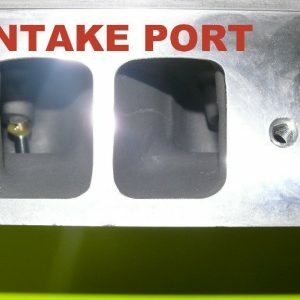 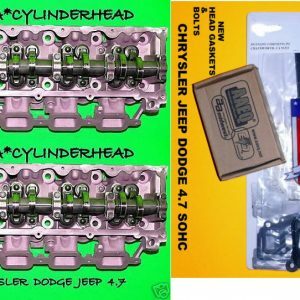 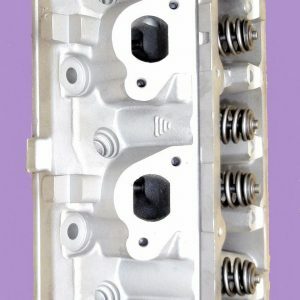 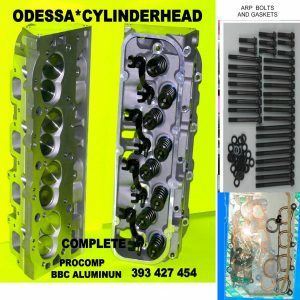 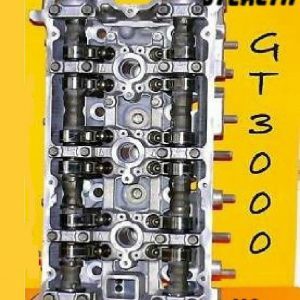 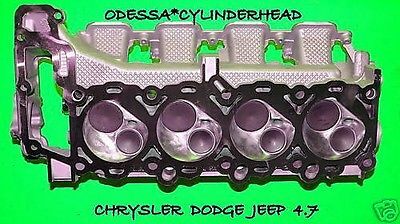 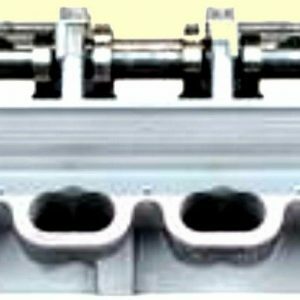 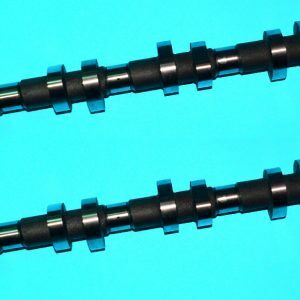 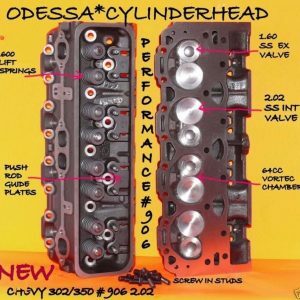 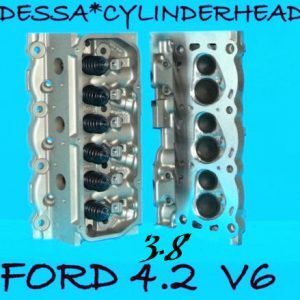 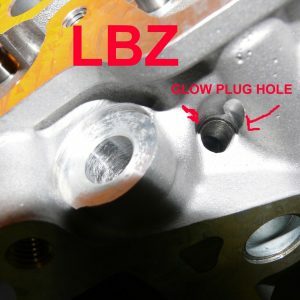 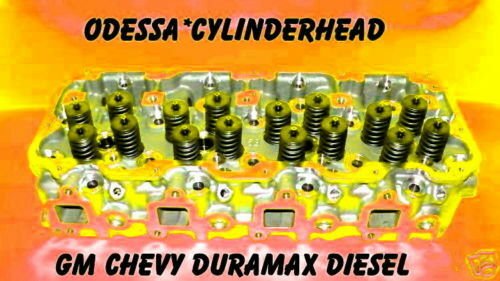 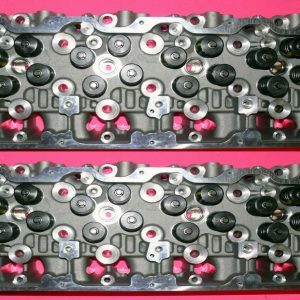 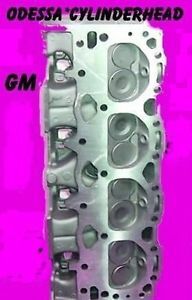 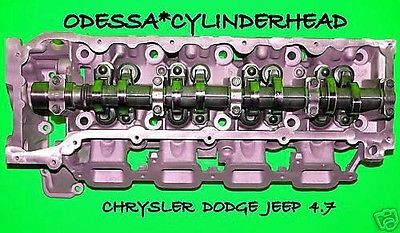 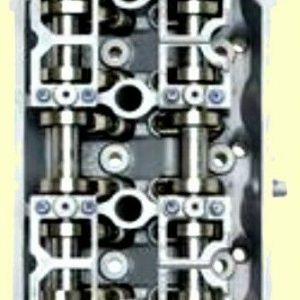 2 NEW FORD TRUCK MOTORHOME MARINE 7.5 OHV 460 V8 CYLINDER HEADS. 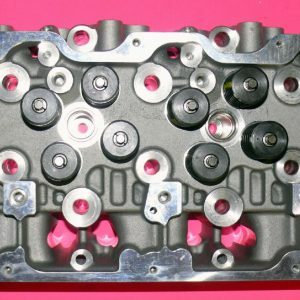 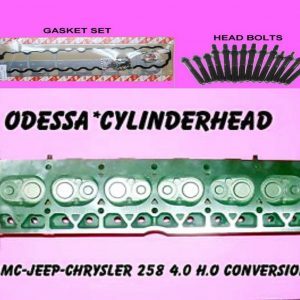 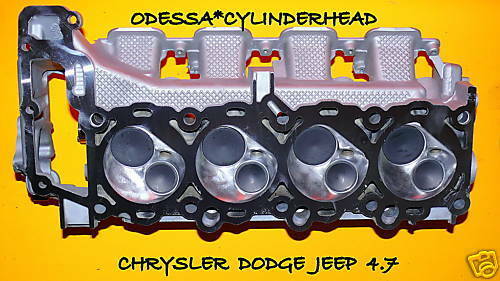 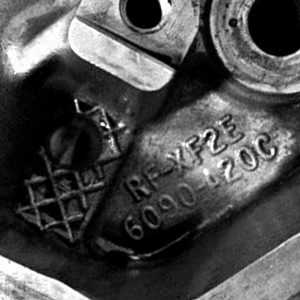 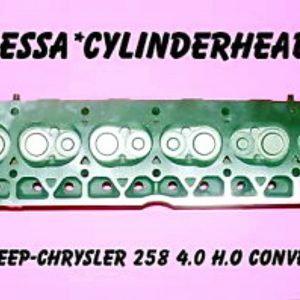 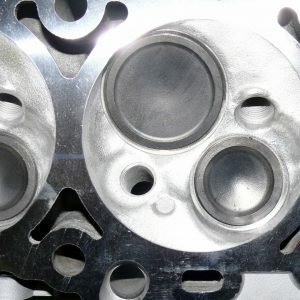 THIS IS THE carbureted CYLINDER HEAD. 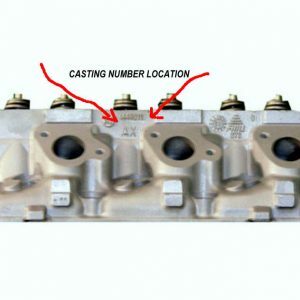 PLEASE INCLUDE CASTING NUMBER WHEN ORDERING.